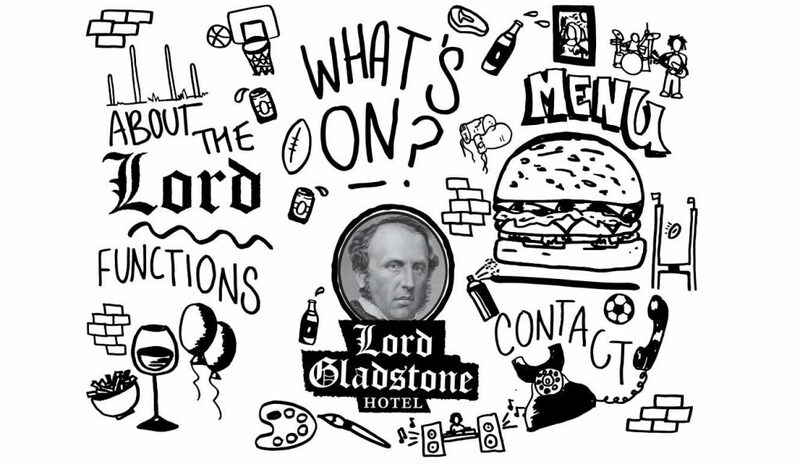 Paddy Coughlan has sold off his flagship Lord Gladstone for a reported $5.5 million to another local hotelier, to continue plans for growing Frank Strong’s hard lemonade. 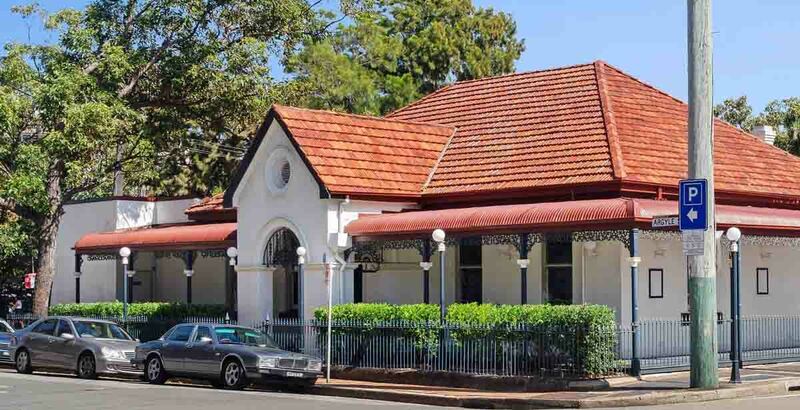 The former Riversdale CEO announced sale campaigns on the freehold going concerns of his Lord Gladstone and Botany View Hotels in February, citing intentions to ‘free up capital’ for his burgeoning beverage venture. Since departing APF’s Riversdale, Coughlan built a portfolio of three inner west operations, starting with Chippendale’s Lord Gladstone in 2014. The career publican applied his media-savvy hands-on approach to his first freehold, carving a niche with the nearby populace and building a reputation through initiatives such as #Goodkeg. Snatching accolades such as Time Out‘s Good Times Award in 2016, he revived the tired local into a community hub, capitalising on its location adjacent Fraser Property’s $2bn Central Park development and backing onto the trendy Spice Alley precinct. Late last year he divested the leasehold interest at Camperdown’s Lady Hampshire to a syndicate of industry newcomers, referencing growing commitments. The subsequent on-market campaigns on the other two pubs were executed through HTL Property’s Blake Edwards and Dan Dragicevich, following their recent transaction of the nearby Coopers Hotel. The EOI campaigns have now closed on the Gladstone and Botany view, with quick resolution on the Chippendale asset coming from freehold owner of Surry Hills’ Forresters Hotel, George Kazzi. “With several strong offers received, the substantial interest level resulted in a quick turnaround between the marketing campaign and the effective sale,” explained Edwards.